Almost every time I hear a random word it triggers a song in my brain. This week's word, Gift, immediately started the Shaker song, Simple Gifts*, going around in my head and I've been thinking about it all day. Because of that, I've been thinking about simple gifts. The delight in nature, the laugh of a child, the gift of clean water. The things we take for granted in our daily lives that are not so simple in other parts of the world. Lately it seems like either there is more awareness or I'm simply more aware of things going on in the wide world beyond my four walls and my small community. The things that are "problems" for me can often be described most easily using the hashtag "first world problems". What a privilege we have been given, living the way we do. It's not something to be taken lightly. Yet there is the daily tension of living in the moment, dealing with all the little things (and there are a million of them when small children are involved), and still being aware of the greater story going on in the world. How do we make the most of the gift we have been given? To live with intention, this is my daily struggle. And wow, I didn't realize it's been since January that I've participated. 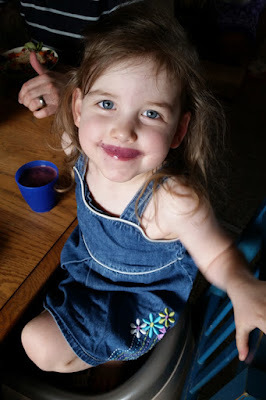 Life has been busy and the blogging has been one of the first things to go. Here's hoping to get back into it again! Please enjoy one of my favorite songs! 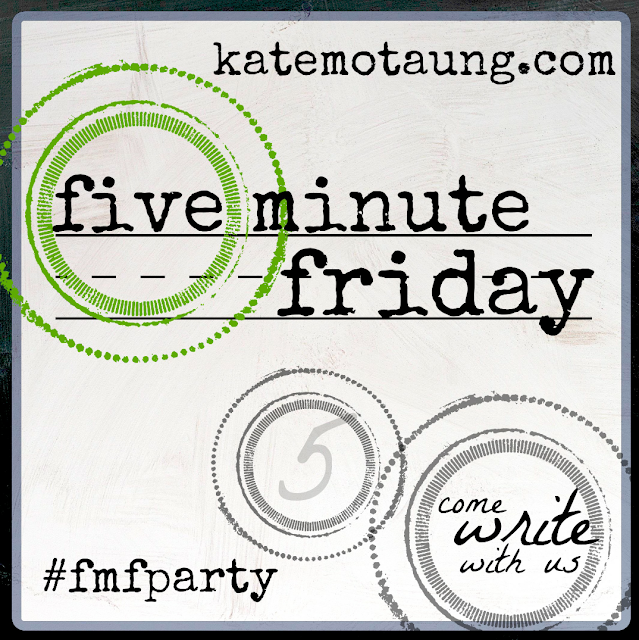 Five minute Friday is hosted over at Kate's place. As always please join in or leave a comment! Hello Krista, there are simple things in life we do take for granted such as freedom, water, life and health. Thank you for sharing your heart. Visiting from five minute Friday, you are my neighbor.